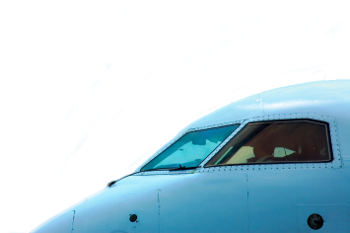 Faculty of Flight - Online Training on the latest developments flight safety management. Industry leaders in online aviation and safety training, ready to assist you with all your training needs. 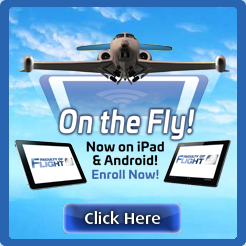 All of our lessons at Faculty of Flight are now available on mobile devices (iPad and Android). Log in and try it from your mobile device now. Please contact us at questions@facultyofflight.com for information or if require support when using your mobile device. Thank you for your business. The Faculty of Flight taps the best and brightest in the industry to deliver engaging courses. Each course is carefully crafted to achieve measurable improvement in knowledge, safety and efficiency. Take a look at our introductory course, then enroll today to get started on the path to a safe and successful career! Altitude Training Solutions is Faculty of Flight’s partner company, bringing you the latest in a variety of workshop environment type courses. To learn more, select the box to the right and visit Altitude Training Solutions’ website. 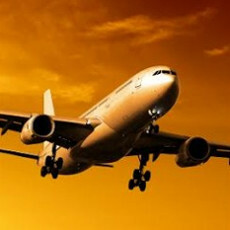 These workshops can serve as stand alone training seminars or in conjunction with Faculty of Flights’ online courses. Please contact us for more information.